Riding a motorcycle can be a smart venture to engage in and enjoy, as long as you play by the rules. For more than a decade, I have been dealing and riding different types of motorcycles from touring bikes to dual-purpose and to all the different types you might think of. Riding a motorcycle may seem so intimidating when you start out but, with the right attitude, riding can be the most enjoyable, safe and simplest venture to try. Before you actually decide to ride a motorcycle, I will share some very basic guide to get you started. Take a class: Most people will say and think that you can get a motorcycle first and learn how to ride through Google or YouTube, but that might get you seriously injured or killed. The best way to start riding is by taking a class and learn from professional or atleast from someone who has vast experience. 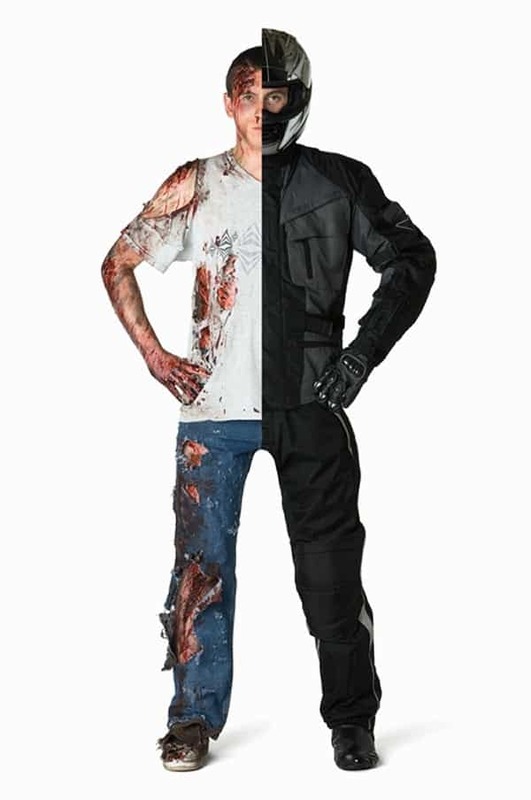 Get safety gear: Safety is paramount and one should not compromise on it. They might not be or look cool and convenient, but I guarantee you they are very important, they will save you from getting seriously injured. Buy insurance: Whilst it’s a requirement by law to have an insurance for your motorcycle, it would be also advisable to get yourself insured so that if you end up needing medical services in case of an accident, you’re covered. Get the license: You should not be on major roads (or any public roads) if you don’t have a license. Be responsible and get a license and that would also get you out from the hassles with law enforcement. Buy a simple/small and cheap motorcycle for starter: I would highly recommend you to learn riding on a smaller motorcycle as it will give you more control of it. Be safe: Now that you’ve got all the important stuff, go and enjoy your ride and for the first few months, take it slow on the throttle, be responsible on roads and you will enjoy riding for the rest of your life.